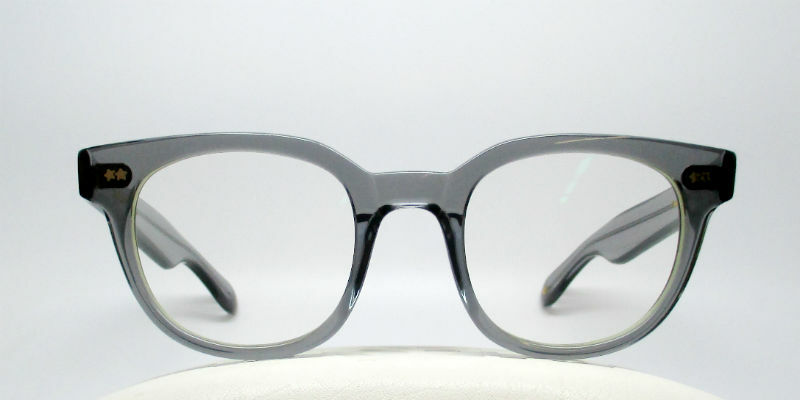 Last month Opticianado owner and curator Jordan Paul visited an international eyewear trade show in New York, where he searched high and low for the new best thing. 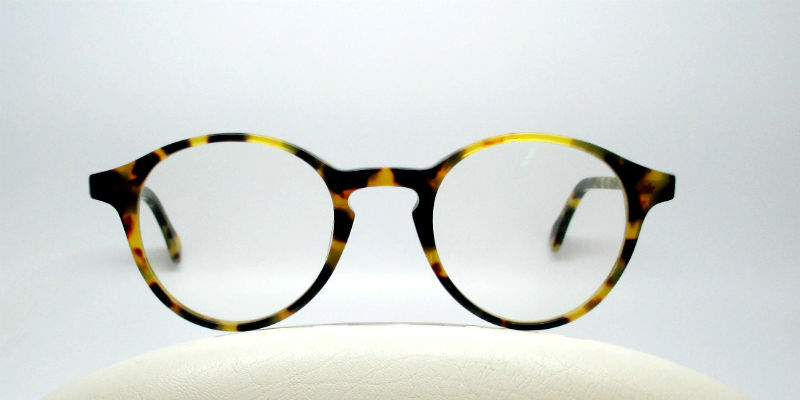 Here is where he found Spectaculars – a Long Island based frame manufacturer still adhering to the traditional hand-made process. 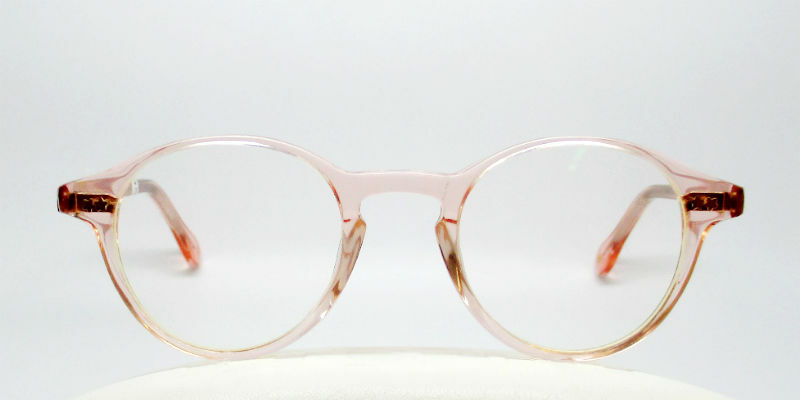 The shapes we all know and love, as many are inspired from great shapes of our vintage collection, and past iconic styles. 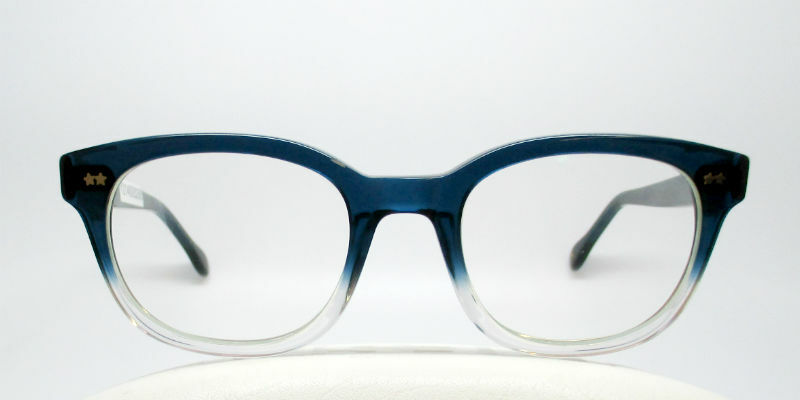 Spectaculars has done so by creating frames with durable acetate and classic hinges to bring back these beloved styles.